We specialise within the Caribbean and have in depth knowledge and comprehensive experience in shipping to St Vincent. 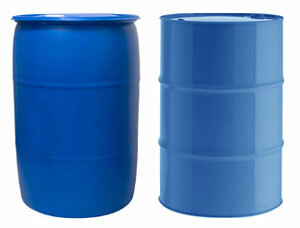 We ship boxes, barrels, crates, containers and vehicles to St Vincent. In fact, we ship anything to St Vincent! Do you need information on shipping to St Vincent? Contact us, or for questions about customs and duty, call the Saint Vincentian Embassy on 020 7565 2545. We love shipping boxes to St Vincent! Tea chest sized boxes measure 16" x 20" x 24". 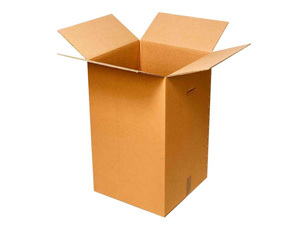 They are made from double-walled corrugated board for strength, stapled joint for added security and very easy to assemble. We supply them flat-pack. We love shipping barrels to St Vincent! Barrels measure 572 x 851 mm. They are made from plastic or metal, strong and sturdy, complete with lid and seal and designed to enable you to fit a padlock should you wish to do so. We supply them in clean and presentable condition. We love shipping crates to St Vincent! Lift van crates measure 2200 x 1220 x 2200 mm. 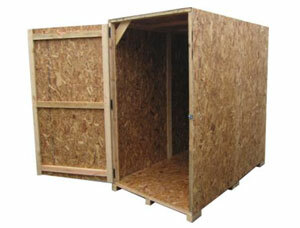 They are made from plywood with a timber frame for strength and nailed shut for added security. We supply them with or without a hinged door. We can load your lift van crate at our warehouse or at your location. We love shipping containers to St Vincent! 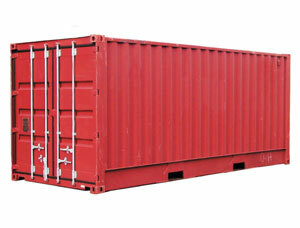 Containers measure 10', 20', 40'. They are standard, high cube, open top, open side, refrigerated or flat rack. We can load your container at our warehouse or at your location. We love shipping vehicles to St Vincent! 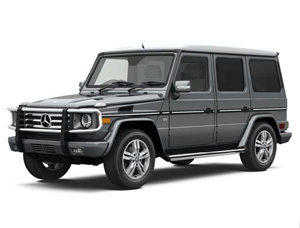 Vehicles including motorcycles, cars, vans, minibuses, trucks, buses and plant can be shipped roll-on/roll-off or in a container. If roll-on/roll-off, you can deliver it to our warehouse, the port or we can collect it. If in a container, we can load it at our warehouse or at your location.